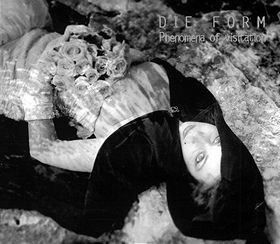 Composed, performed and recorded by Philippe Fichot/Die Form. ℗1996 Copyright Control. Cover design & photo: Philippe F.
The video-tape of Phenomena/mix 3 is available at Bain Total.